Socialization. Reaching maximum utilization may begin well in advance of the AvaSys go-live date. Building internal awareness among staff and multidisciplinary teams is critical to fostering acceptance of AvaSys. AvaSure can provide “coming soon” posters, an AvaSys awareness video and eLearning modules for your staff. AvaSure’s eLearning modules provide an excellent introduction to the software and the program. Other avenues of building internal awareness include newsletters and introductions in department and staff meetings. Choose clinical champions from each nursing unit who will participate in the development of policy and workflow and assist with education of staff. Dedicated monitor staff. The staff at the monitor station are an integral part of the patient care team. When choosing team members for the monitor tech position, select individuals who are highly focused on patient safety in their daily work, have a patient care background and are comfortable speaking and engaging with patients. 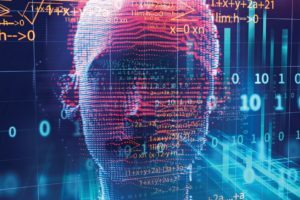 Ensure that each monitor tech has sufficient time in the role to maintain skills and an elevated level of comfort navigating the software and communicating with patients. This will lead to increased level of trust from nursing staff. Leadership support. During the program planning and development phase, AvaSure’s team of clinical nurses will guide and support you with best practice resources. In addition to the time spent with the AvaSure team, an internal work-group of nursing leaders is encouraged to meet regularly for policy and workflow development. When leadership is engaged in this process, the success of the AvaSys program is made a priority and goals are clearly communicated. 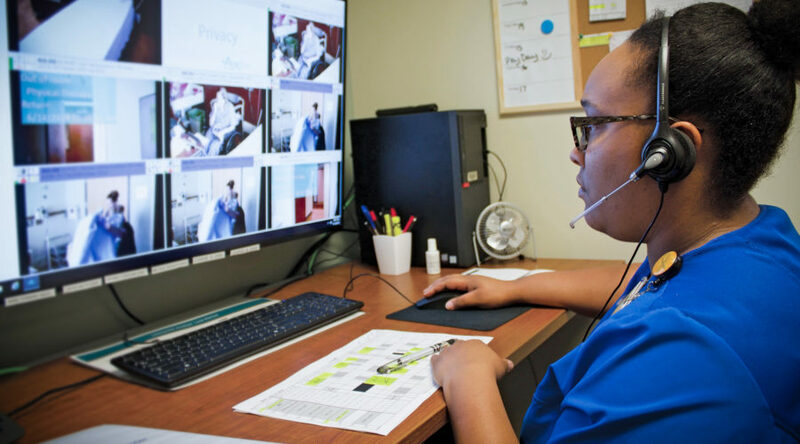 After the go live of the AvaSys program, a highly involved team is needed to support the monitor techs in their new role and encourage utilization of cameras by the nursing staff. Consider using nursing supervisors as AvaSys “gatekeepers” to ensure that policy and workflows are followed closely on every shift. Communication. The staff at the monitor station are considered an integral part of the patient care team. Encourage frequent communication between the nursing staff and monitor techs. 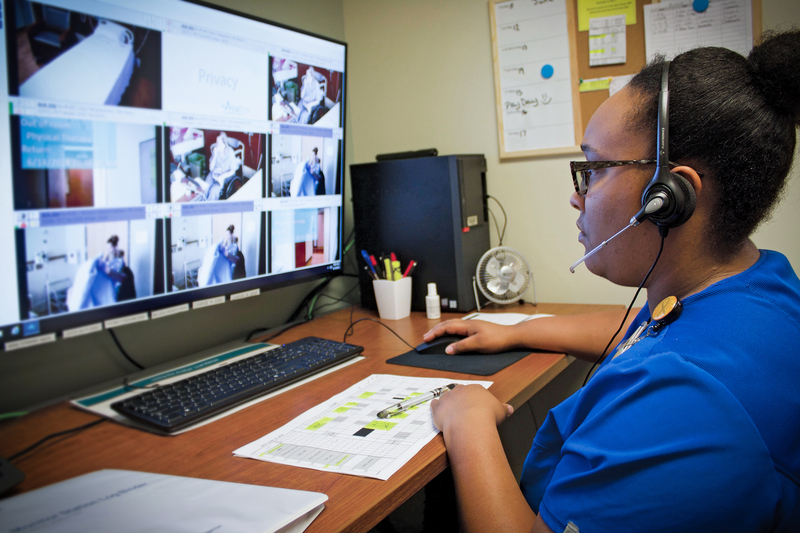 RNs who are assigned to patients on AvaSys should call and introduce themselves to the monitor techs at the beginning of each shift and provide an update on each patient. 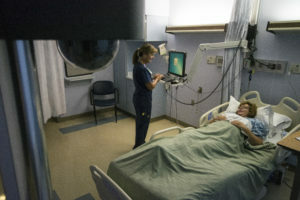 The more information that the RNs provide to the monitor tech, the more the monitor tech can do to help them keep patients safe. 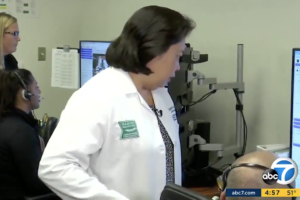 The monitor techs are a reliable source of information on patient behavior as they are the only members of the care team with constant visualization of patients. Culture. Including AvaSys in the culture of safety at your facility is the key to 100% utilization. This can be done by following the above tips and best practice recommendations from AvaSure’s Clinical Program Specialists. AvaSure has a wealth of resources developed after working with successful AvaSys programs around the country. Having a clearly defined policy with inclusion criteria is critical to nurses embracing AvaSys as a nursing intervention. AvaSys should be considered another tool in the patient safety toolbox! Bonus tip: Special populations. Many of AvaSure’s customers are expanding their programs and achieving success utilizing AvaSys to keep behavioral health patients and those with specific medical conditions safe. If you are interested in expanding your program to include monitoring of patients with suicidal ideation, please reach out to your Clinical Program Specialist for assistance and resources. Emilee Duell, an RN of 14 years, is the Lead Clinical Program Specialist at AvaSure. She enjoys helping other RNs around the country develop and manage their AvaSys programs.